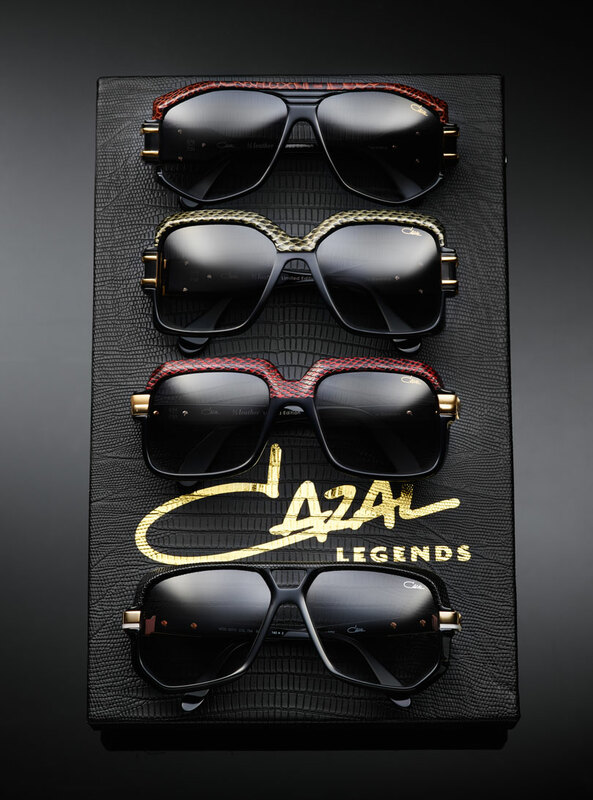 This is your chance to win a CAZAL Half Leather Box including the CAZAL classics 163, 607, 623 und 627! 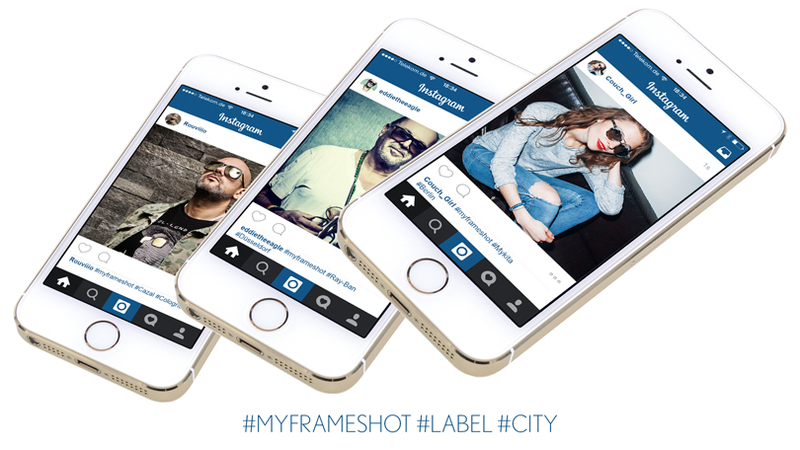 Take a picture with someone wearing glasses via Instagram and tag it with #myframeshot… or just tag an already existing picture. Also tag the picture with your #city and worn #label. Feel free to tag more than one picture! Please make sure that your instagram account is not set on „private“. The campaign ends on july 15, 2015. Make sure your uploads are in time and in good quality and get the chance to be a visual part of the campaign in the next Eyewear Magazine. 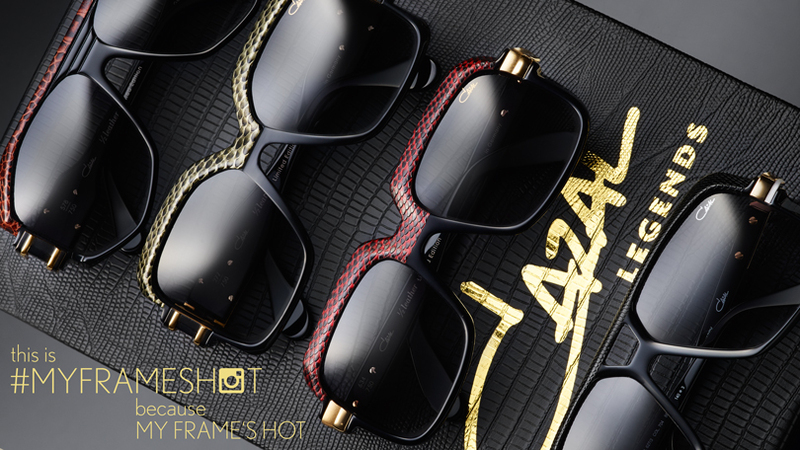 Of all #myframeshot pictures we choose, the one with the best quality / style / creativity. Our favorite picture wins a CAZAL box including the four classics 163, 607, 623 & 627 – they all come in a half leather version. #MYFRAMESHOT, Cazal, CLASSICS TO WIN!